Over 20 years ago Nas released his debut album Illmatic. One of the defining records of 90s hip-hop, the album showcased the rapper's meticulous rhymes and cutting social commentary over loose, jazzy beats, on tracks like the iconic NY State of Mind. 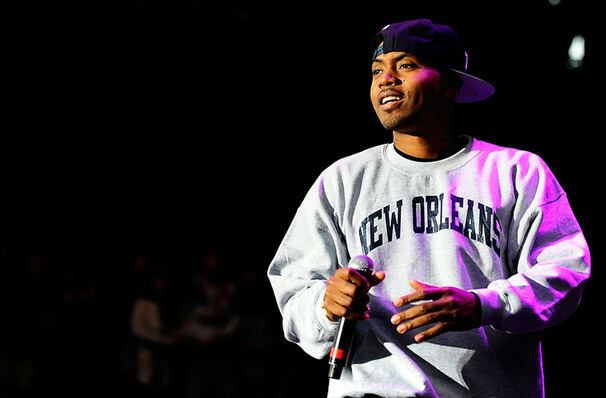 Now, in support of the Detroit Pistons Black History Month festivities, Nas will perform his debut album with the accompaniment of the Detroit Symphony Orchestra, giving the album a classical treatment. The proceeds from this event will go towards providing opportunities to young Latino and African-American string players to develop and showcase their talents to their communities. Nas' musical career kicked off in 1991, and within three years he had released his debut album Illmatic. The album received universal acclaim and is frequently named as one of the greatest hip-hop albums of all time. 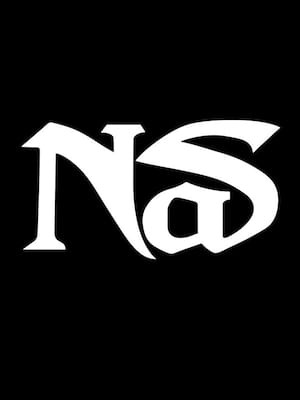 Following on from the highly successful album, Nas' released It Was Written which debuted at #1 on the Billboard 200 and remained there for four weeks, it went on to become double platinum and made Nas known internationally. Sound good to you? Share this page on social media and let your friends know about NAS at Detroit Symphony Orchestra Hall.